Plaza Rive-Sud ARE YOU A VENDOR? 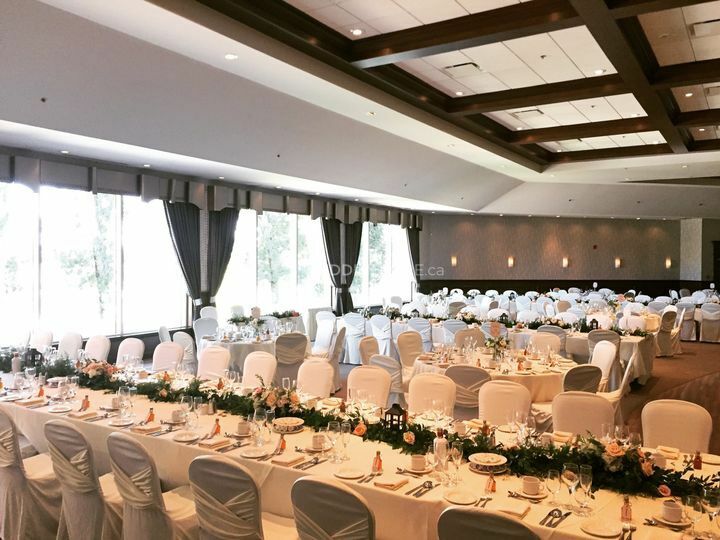 Located in La Prairie, Quebec, Plaza Rive-Sud is a venue that specializes in organizing magnificent weddings and special events and offering brides and grooms a customized experience for their special day. 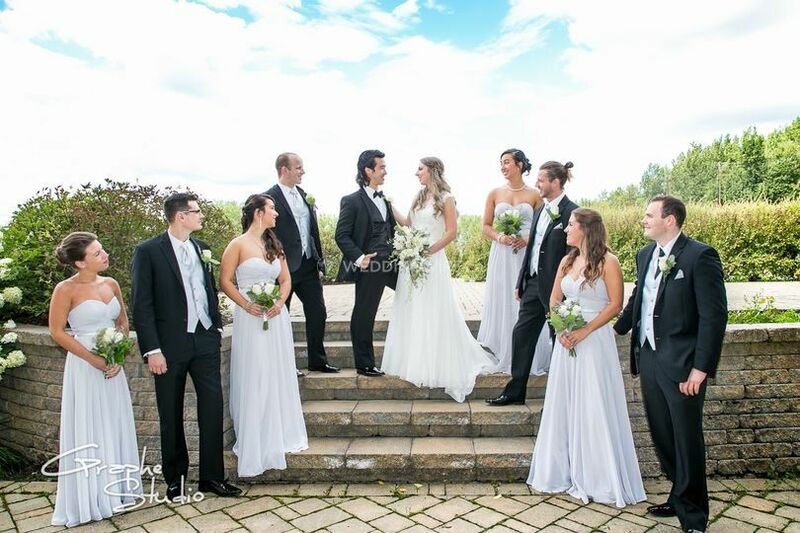 Your wedding day will include a ceremony set in nature, lined with private gardens and a gazebo. 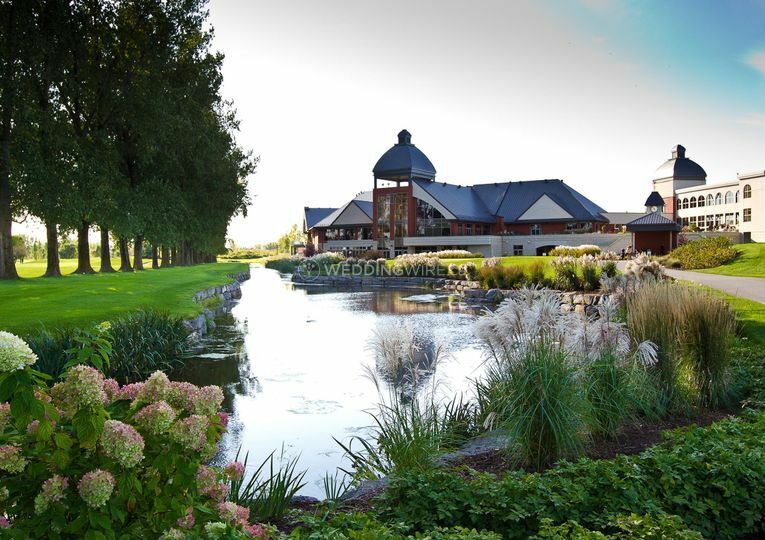 Imagine the photo opportunities available in their perfectly manicured lawns and gardens? 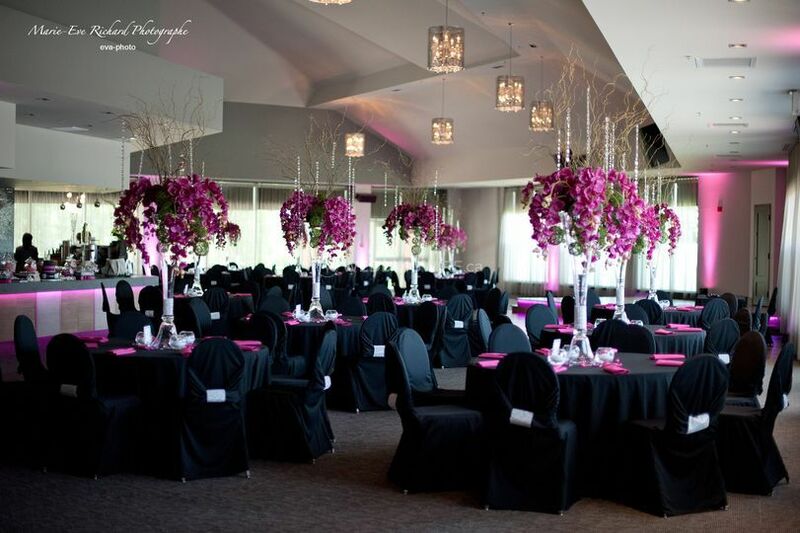 Celebrate your reception in their wedding hall and create a spectacular event for you and your guests! 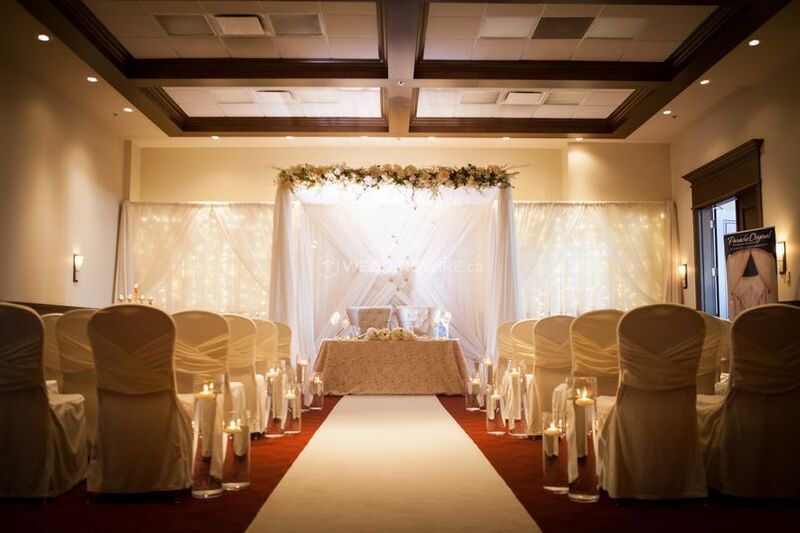 The facilities found at this banquet hall venue include 5 different halls plus stunning cobblestone terrances and gardens to create a beautiful indoor and outdoor feel for your wedding day. 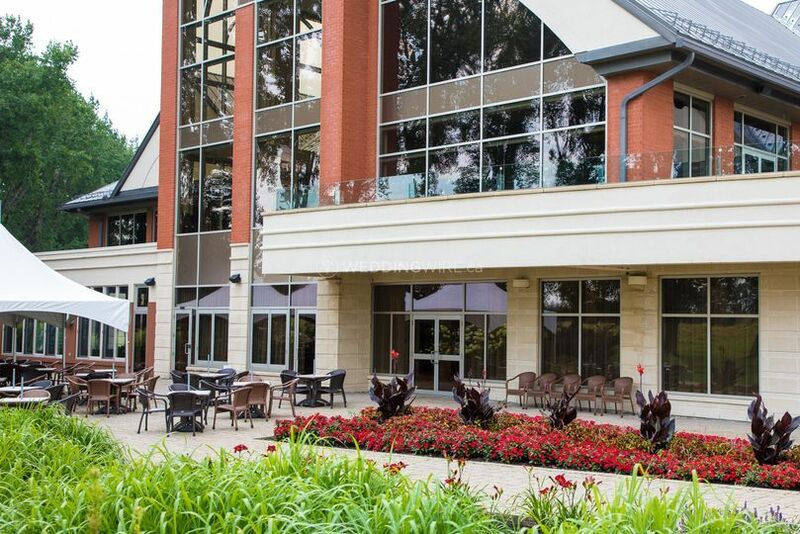 These halls can easily accommodate up to 600 seated guests for your event. 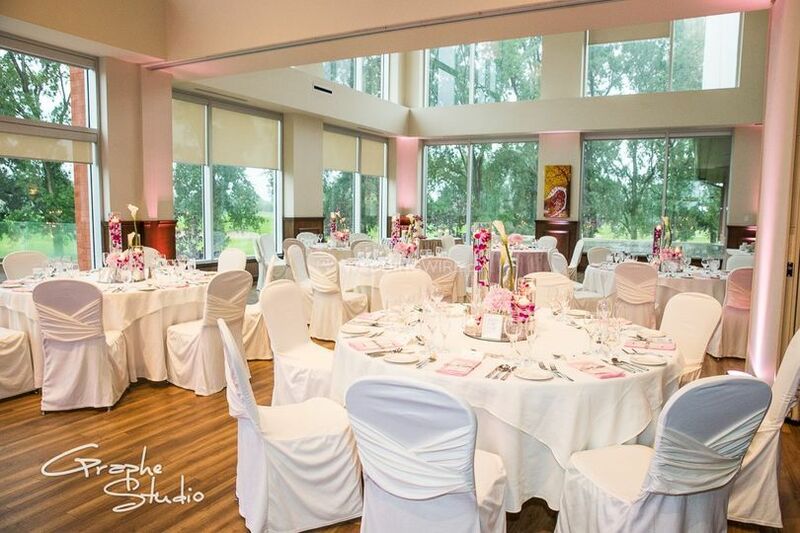 Plaza Rive-Sud offers several different possibilities for a memorable wedding receptions. 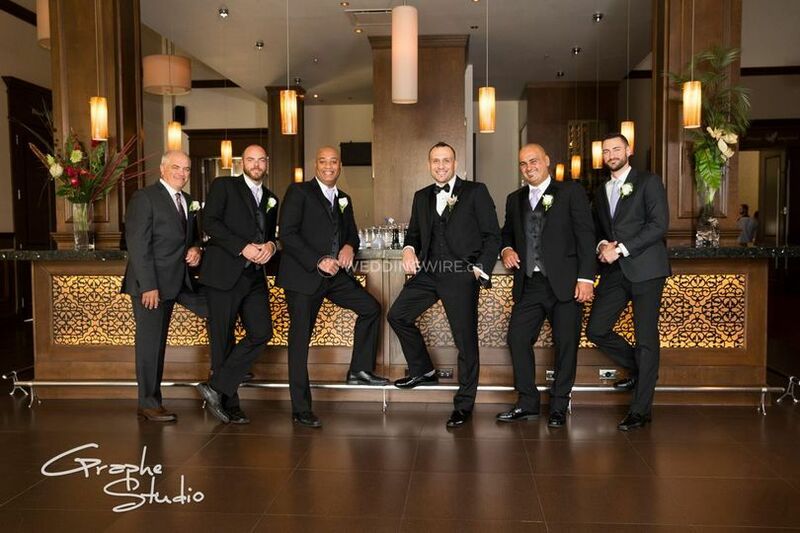 Professional wedding coordinators will provide quality service by considering what the couple wants every step of the way.